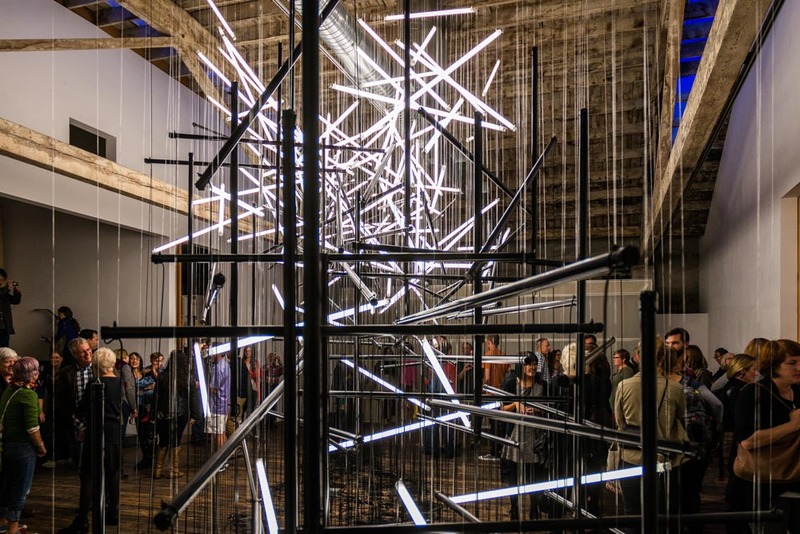 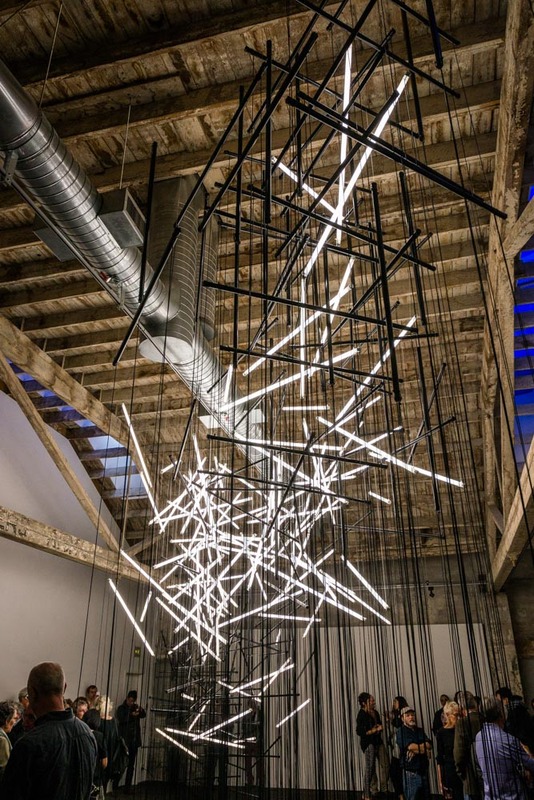 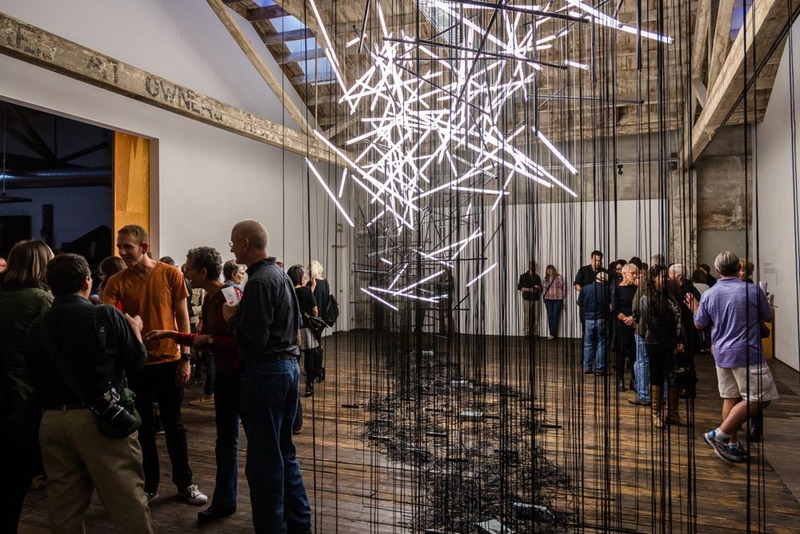 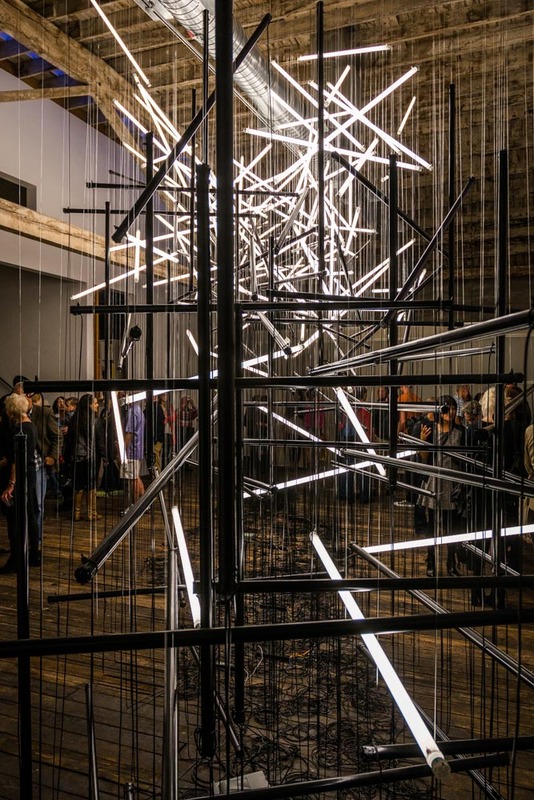 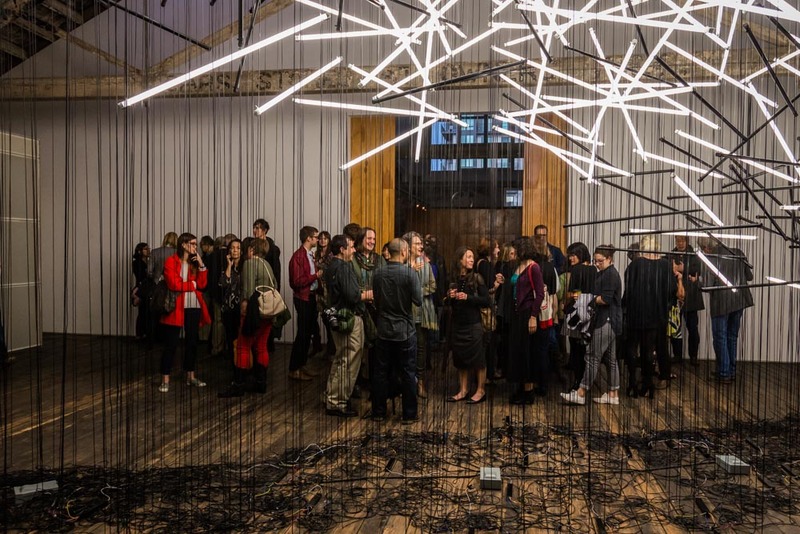 Suyama Space hosted an opening night reception for Never Finished, an installation by Lillienthal|Zamora, on September 26, 2014. 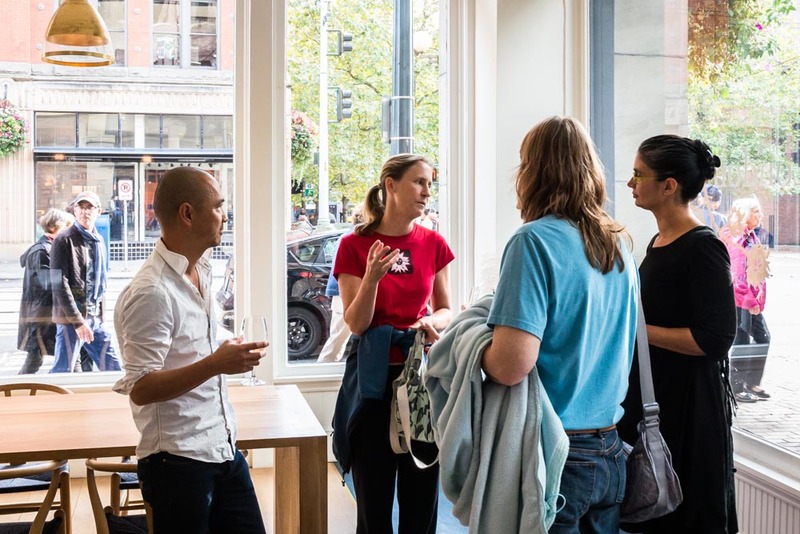 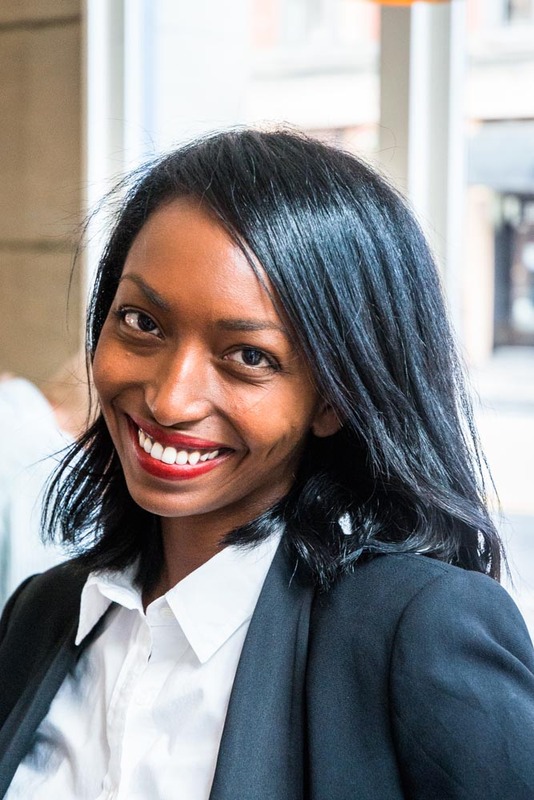 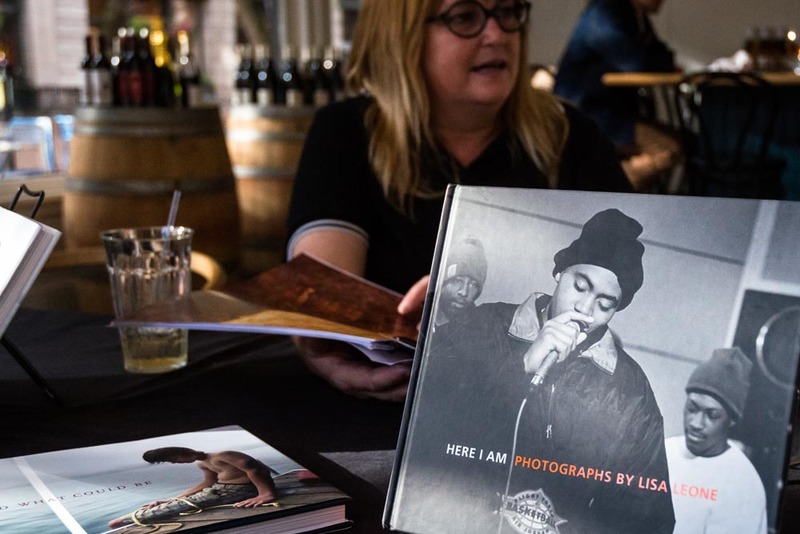 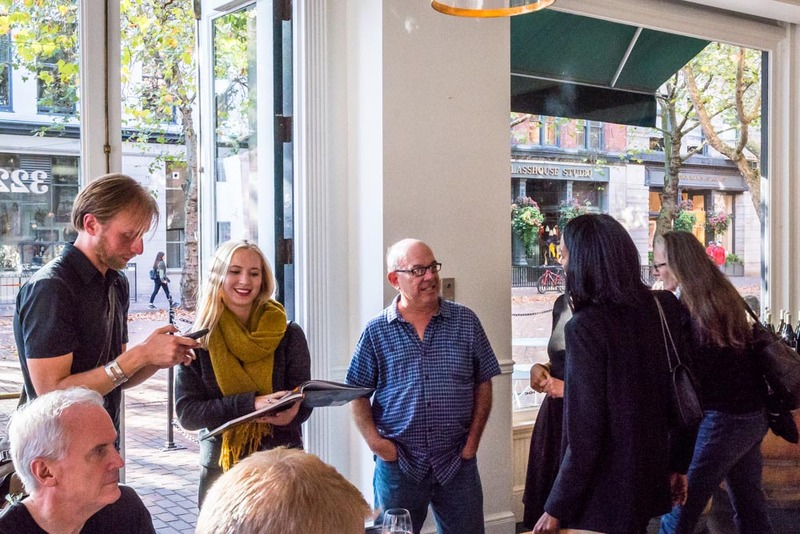 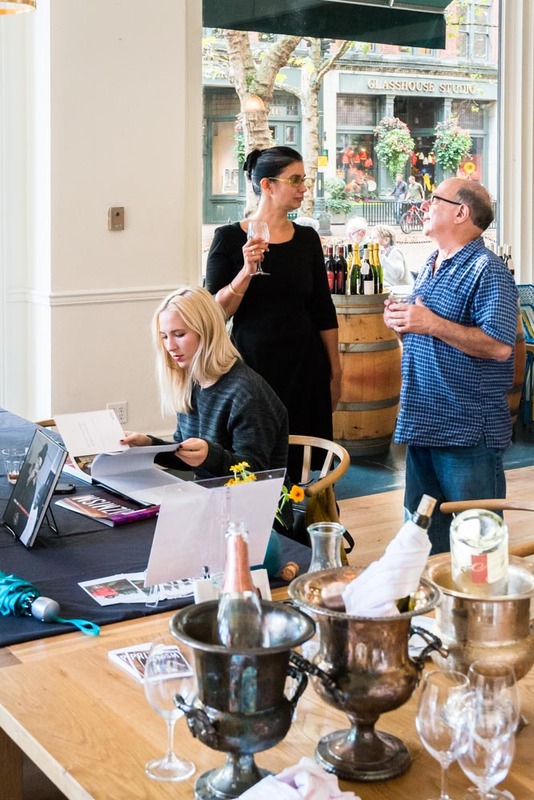 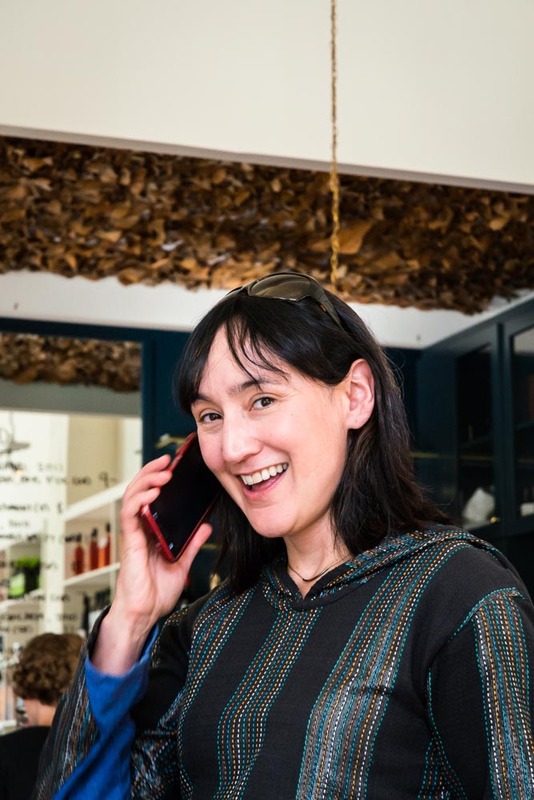 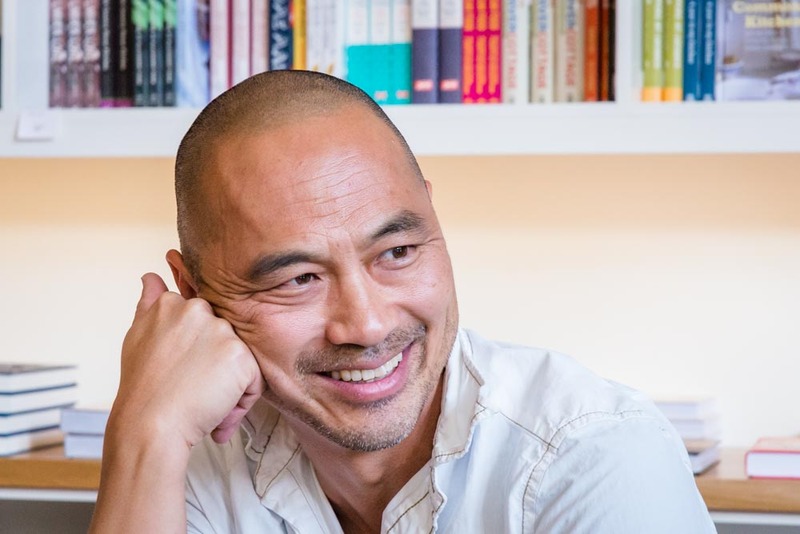 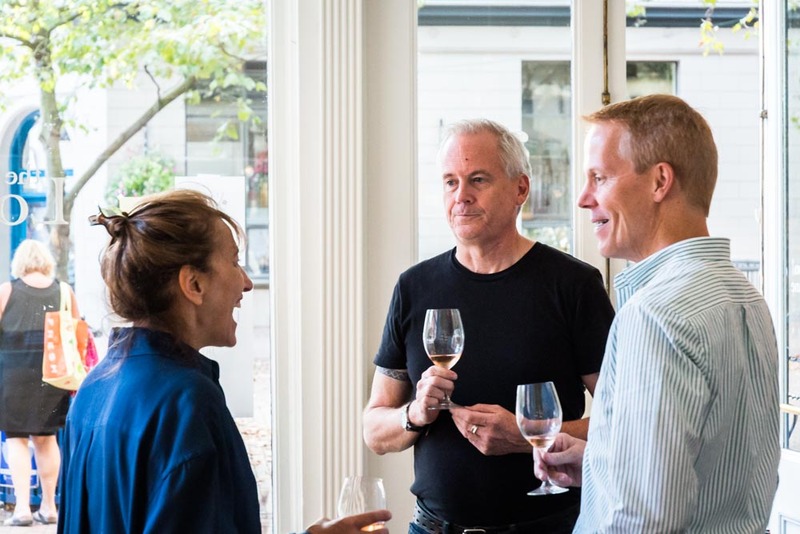 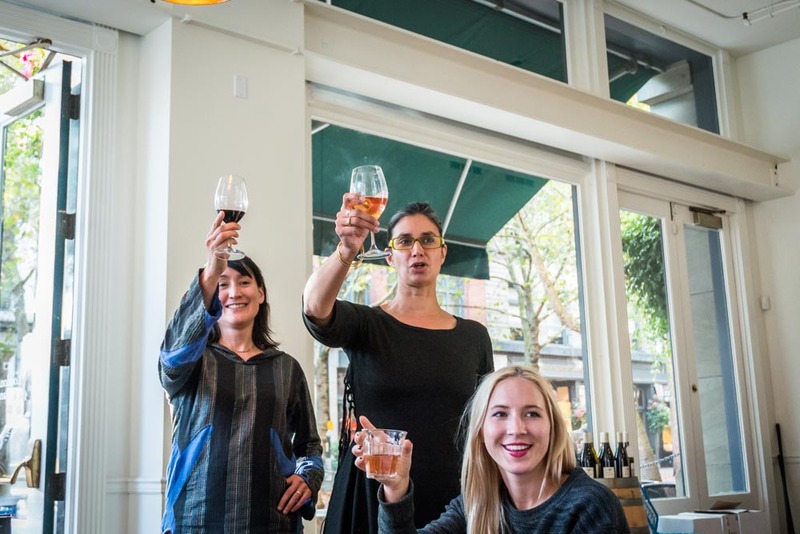 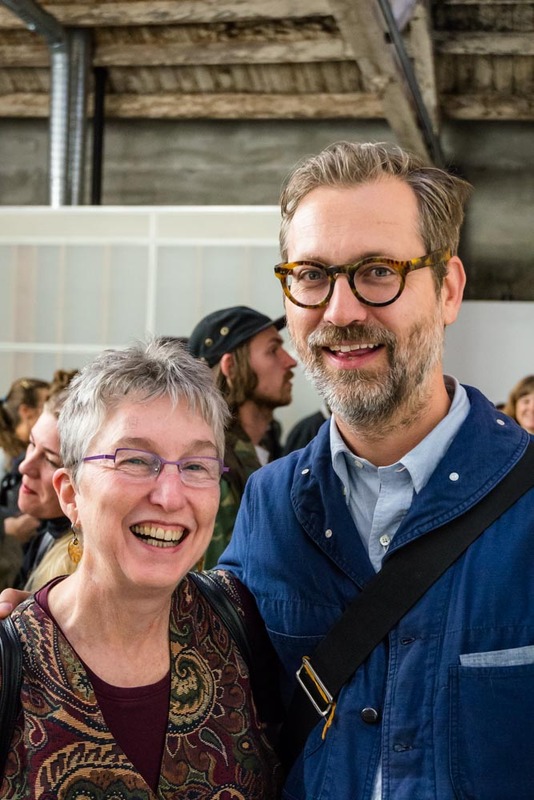 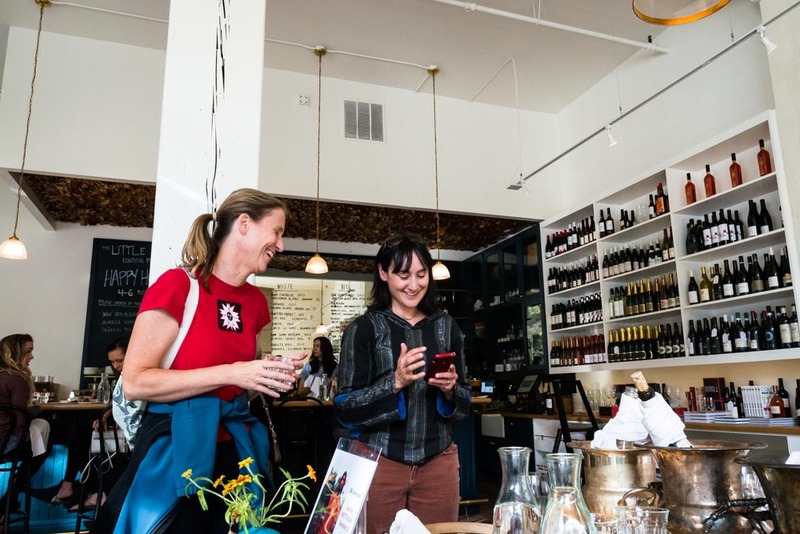 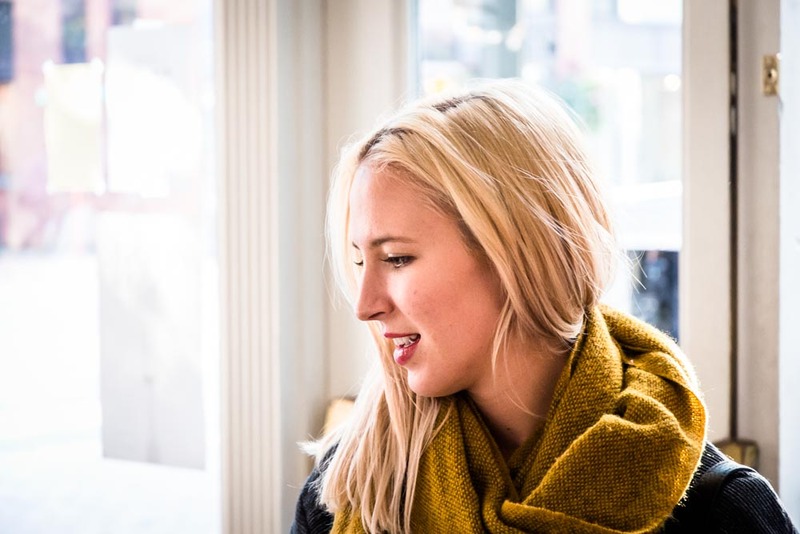 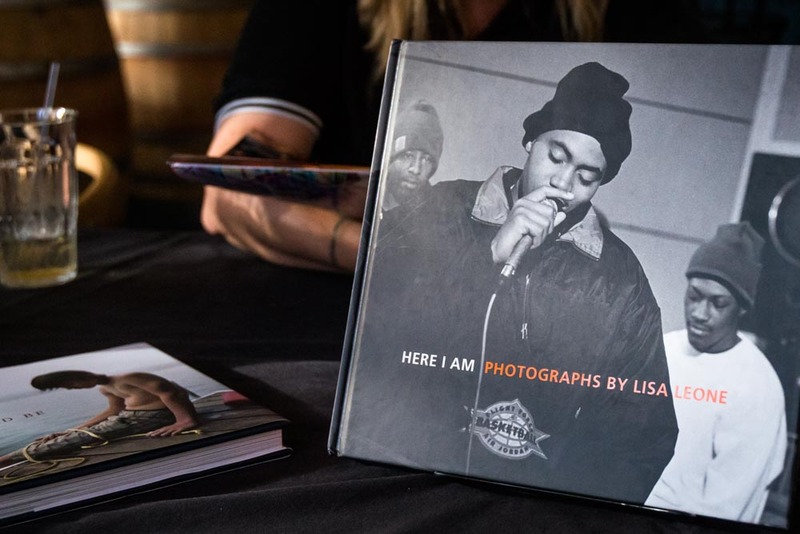 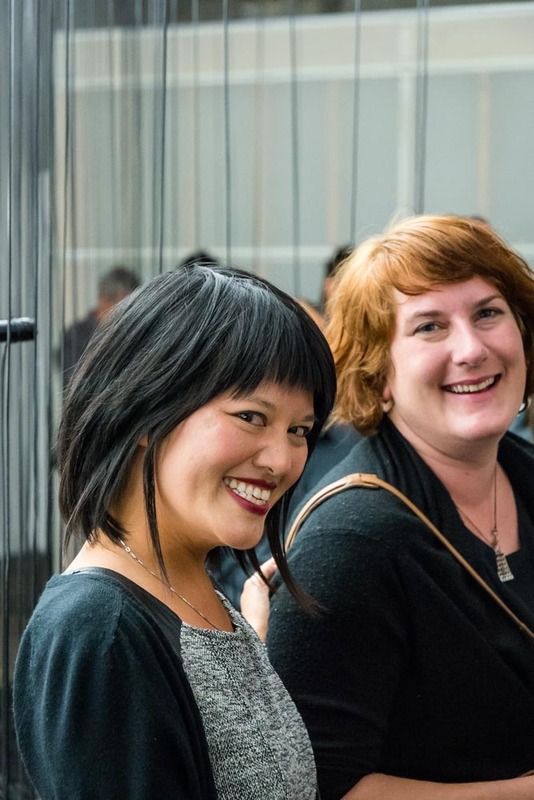 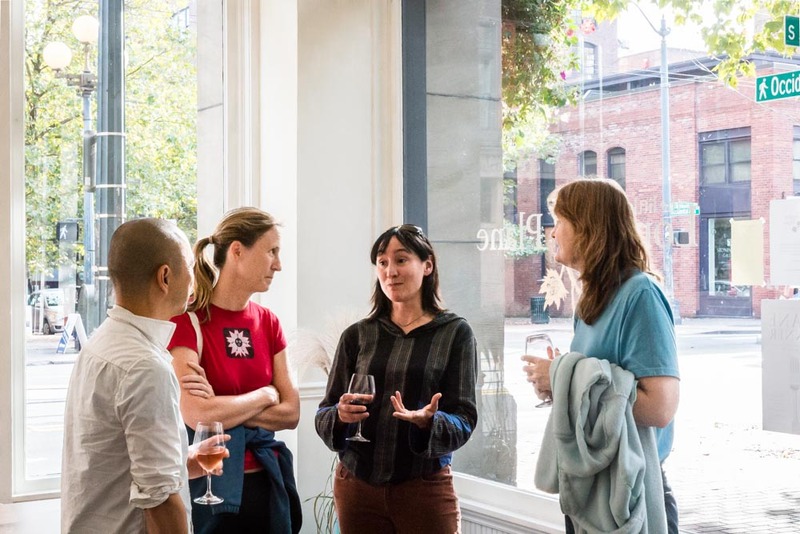 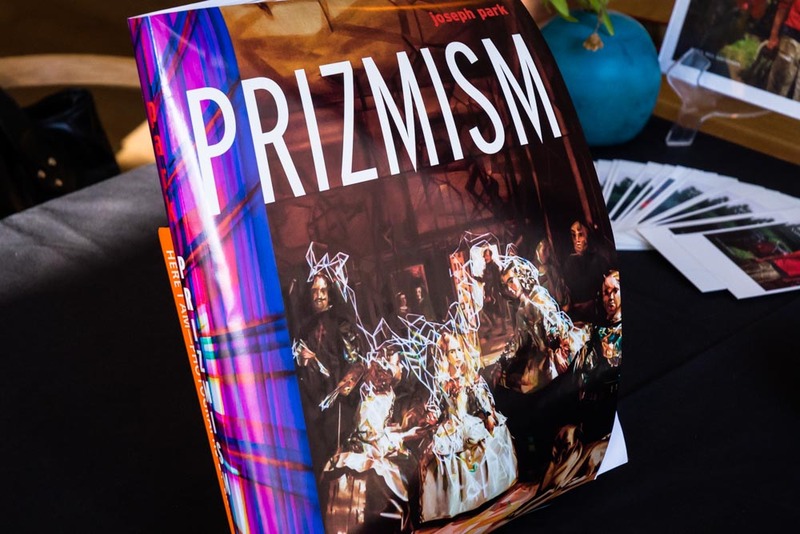 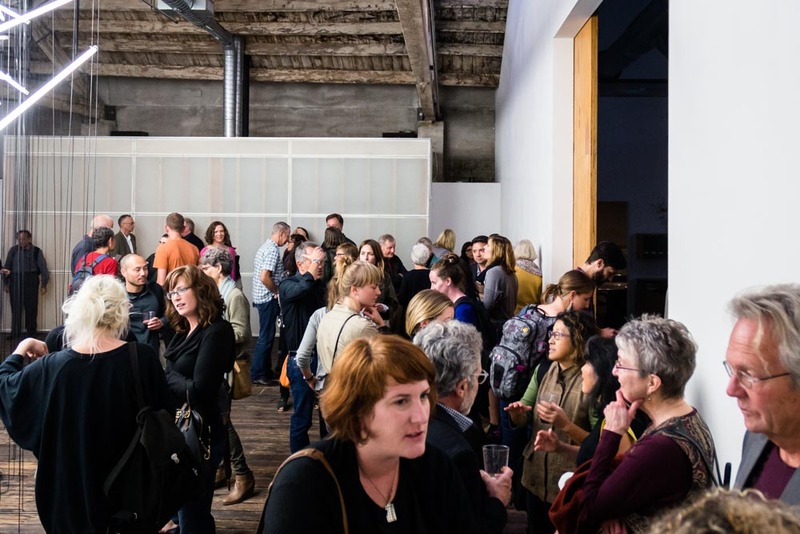 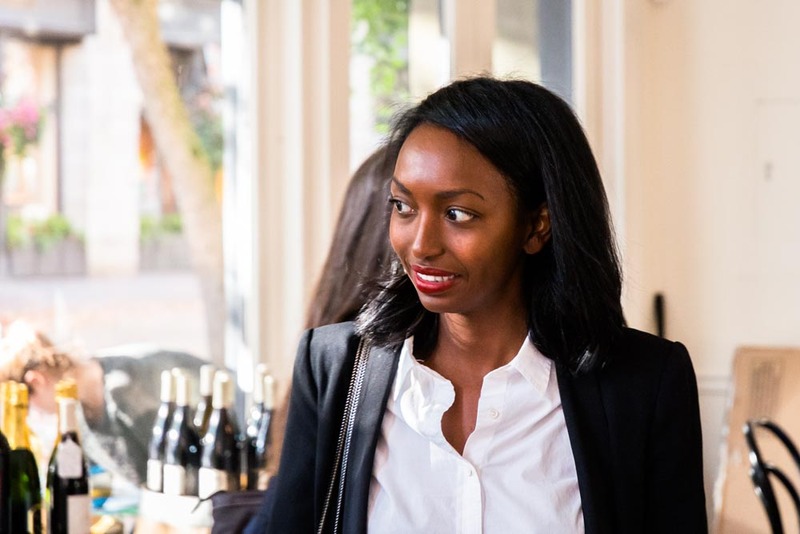 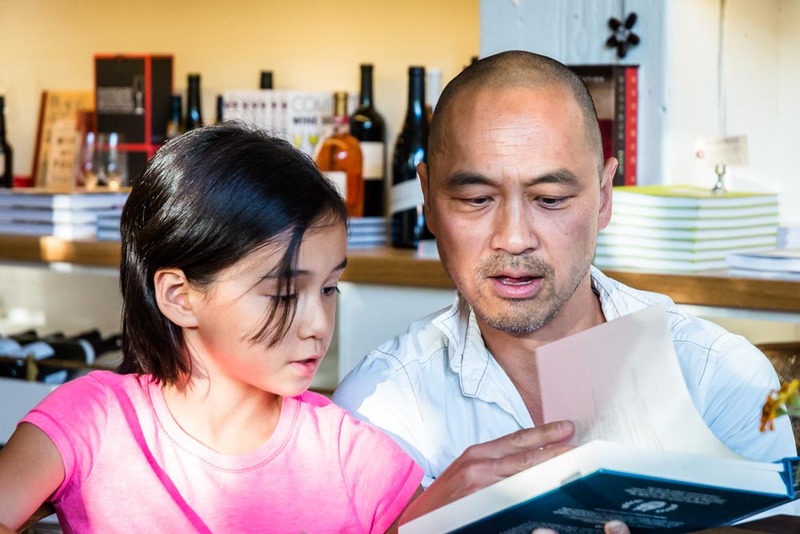 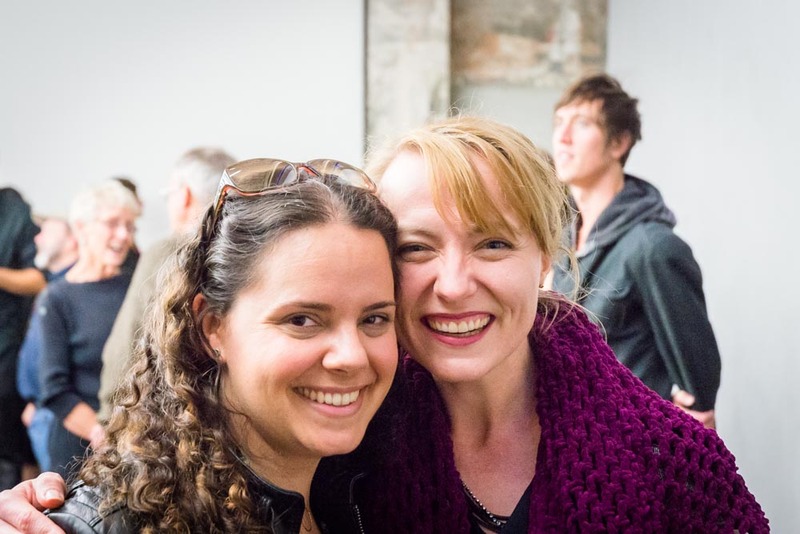 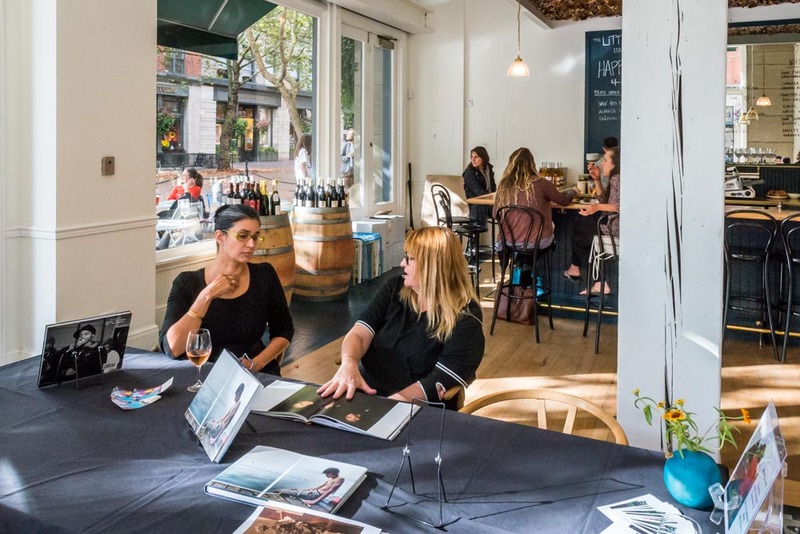 On September 26, 2014, book publisher Minor Matters provided an update of recent activities at Seattle's Little London Plane, in the Pioneer Square neighborhood. 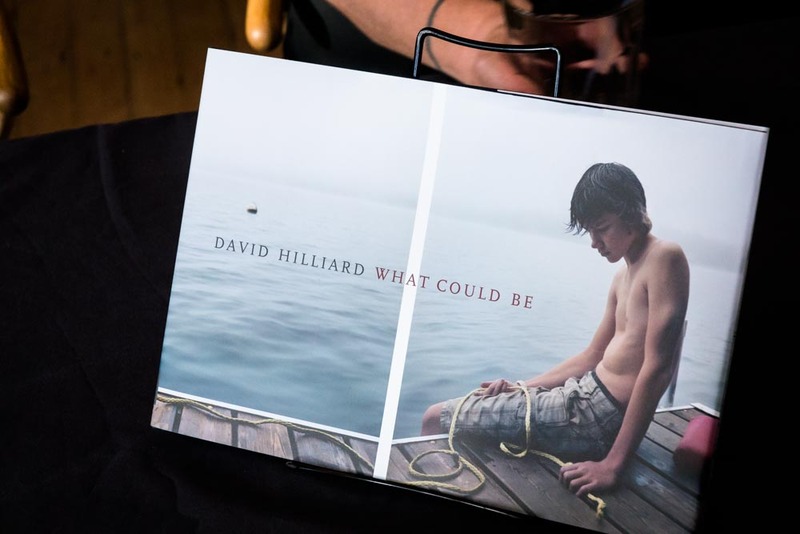 An advanced copy of David Hilliard's What Could Be, a copy of Lisa Leone's Here I Am and the mechanical, with final layout, of Joe Park's Prizmism were available for review. 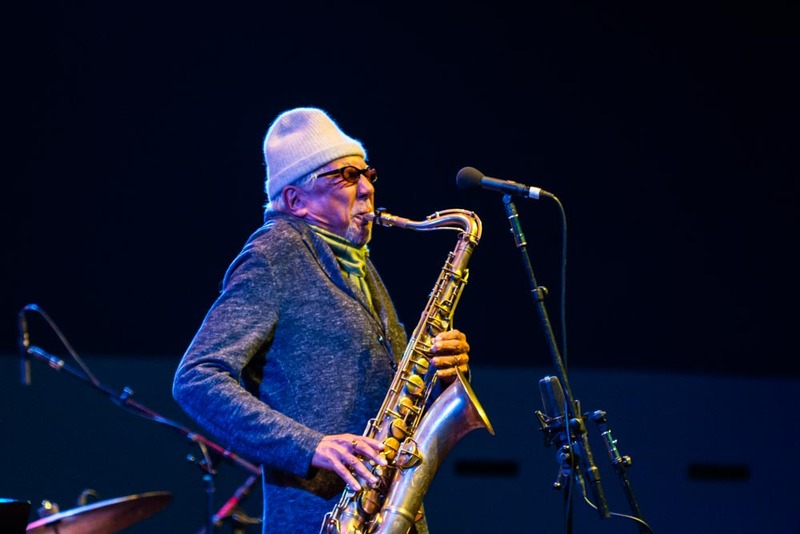 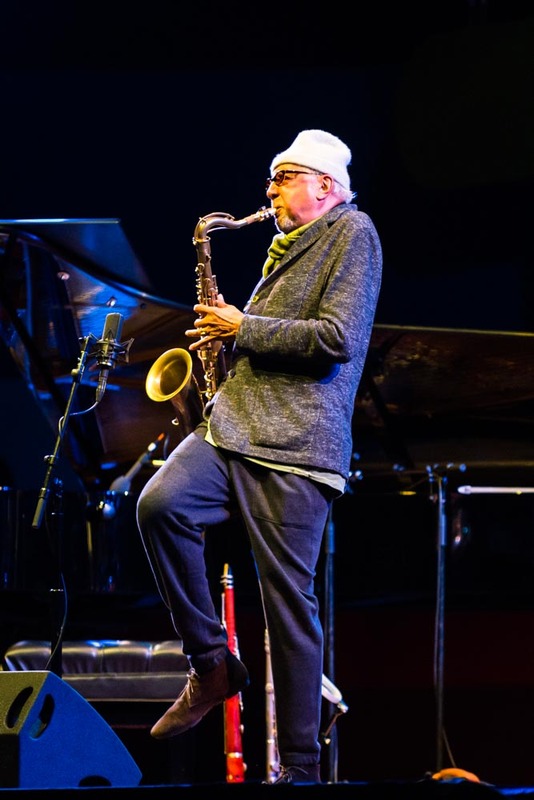 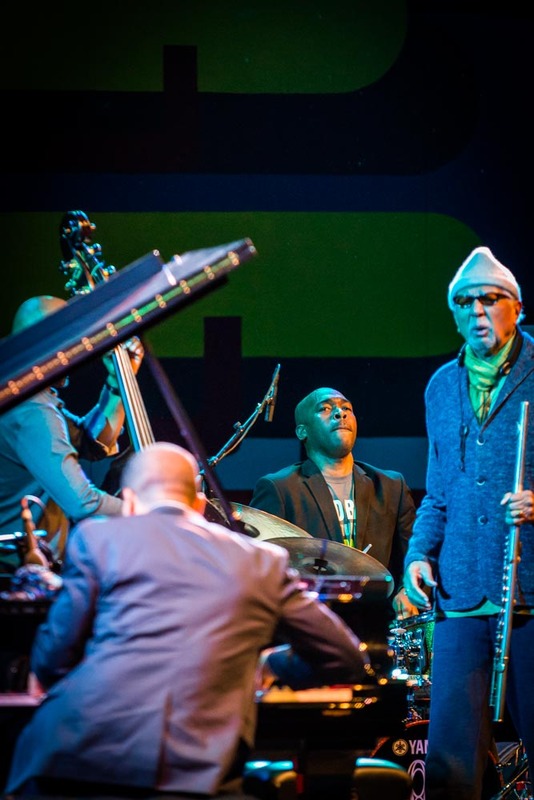 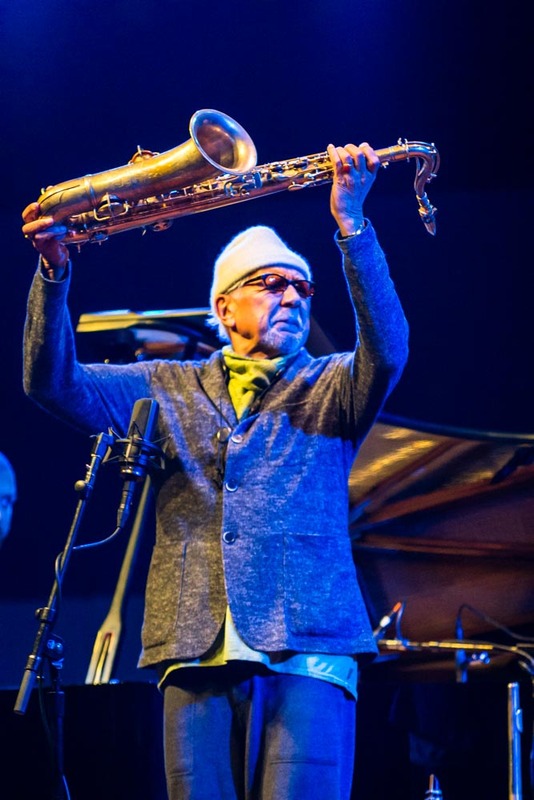 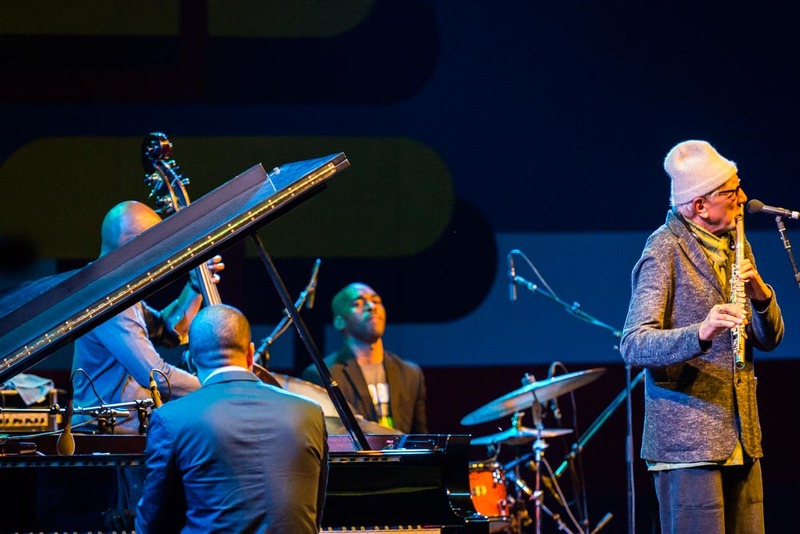 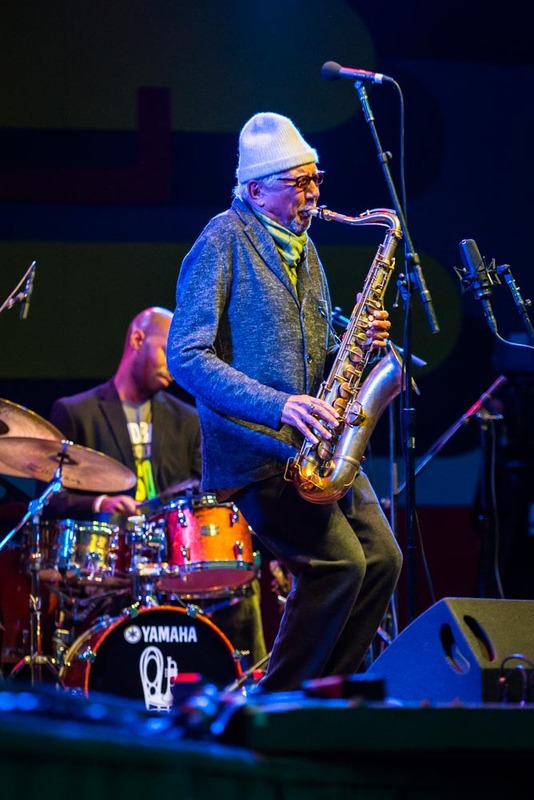 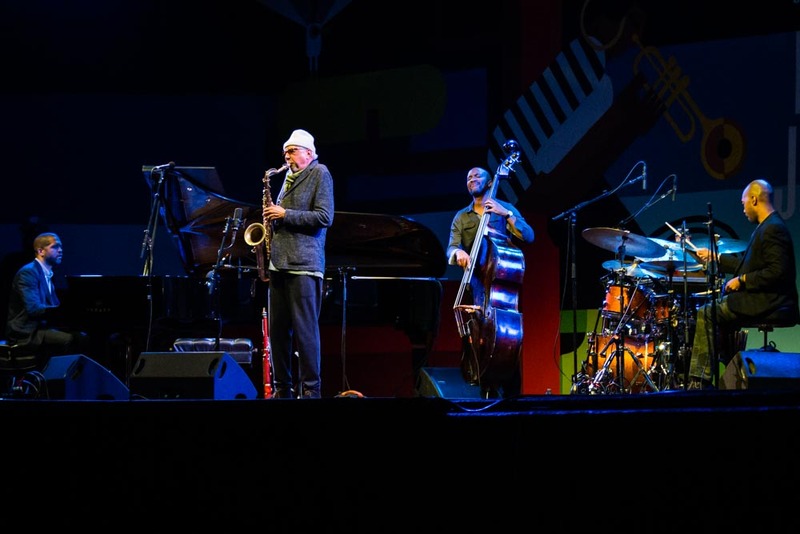 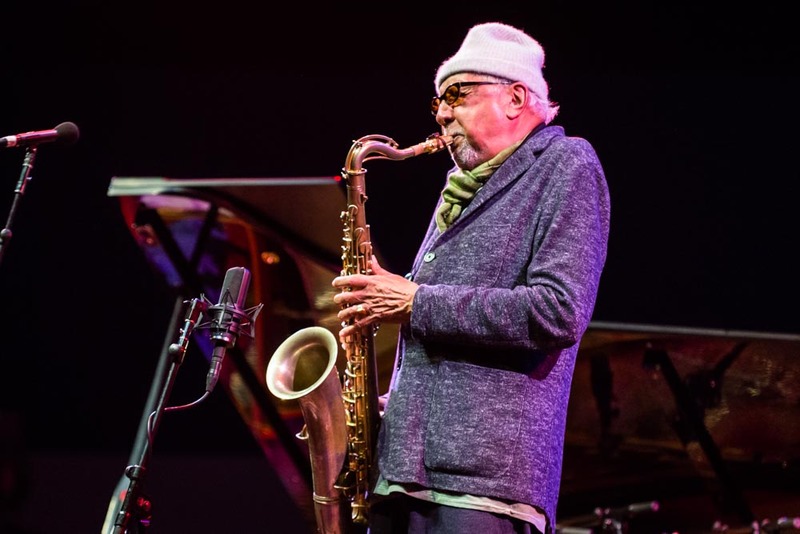 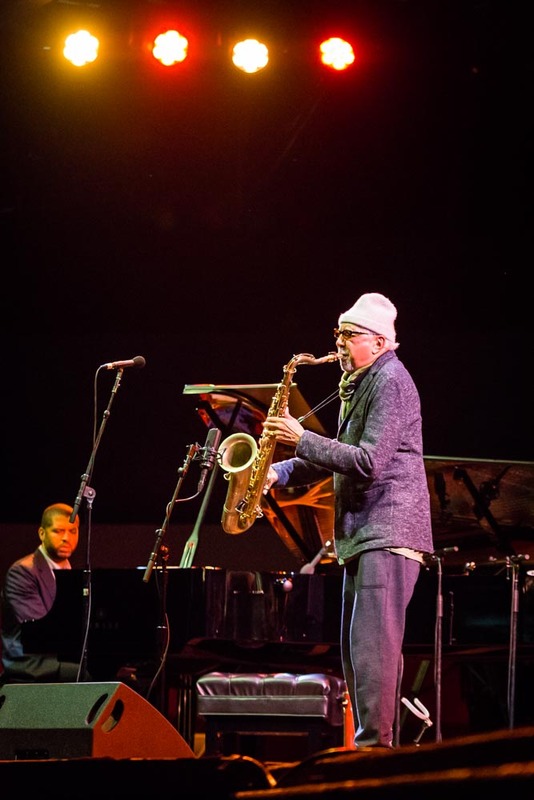 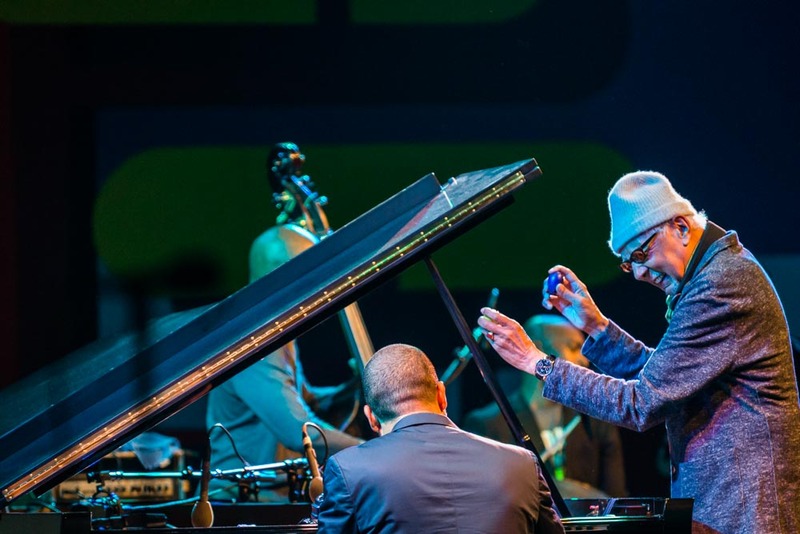 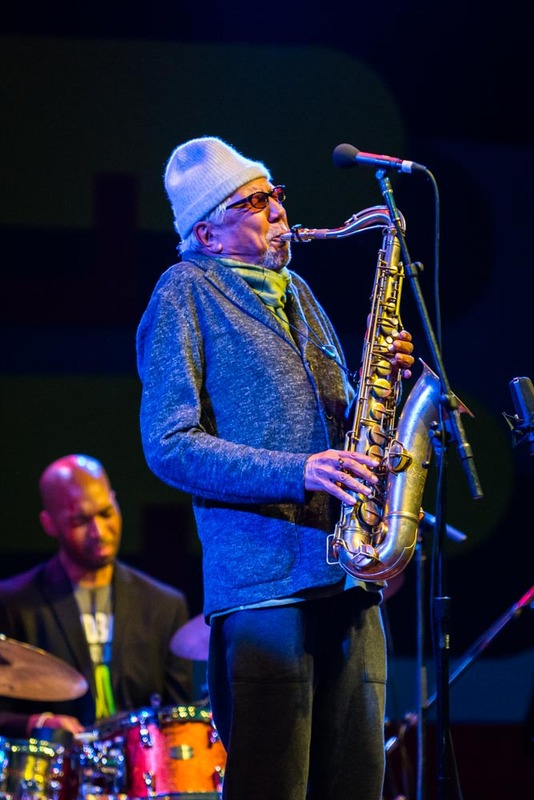 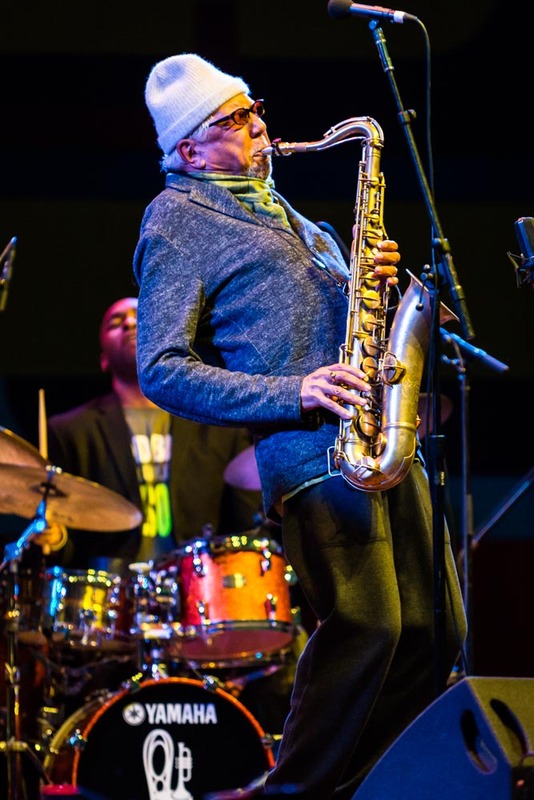 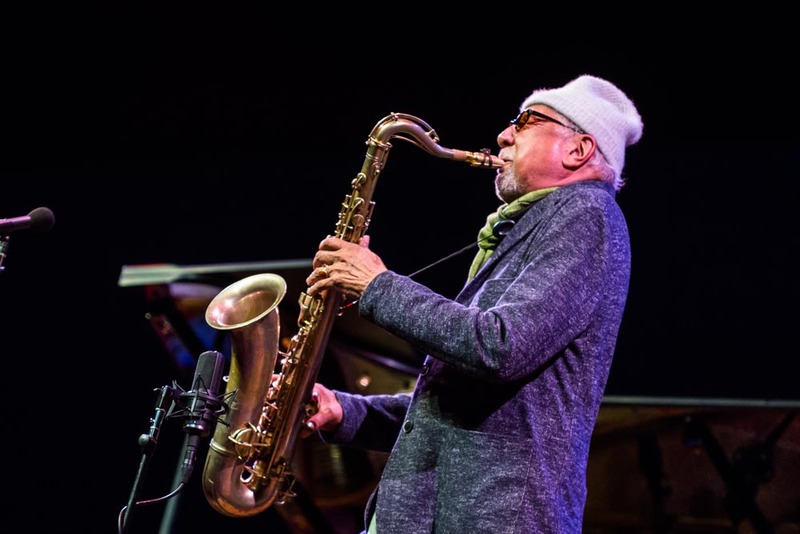 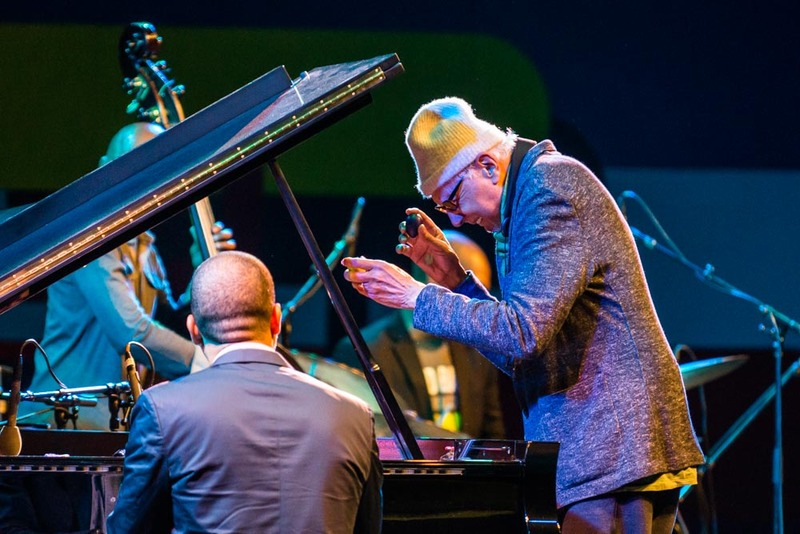 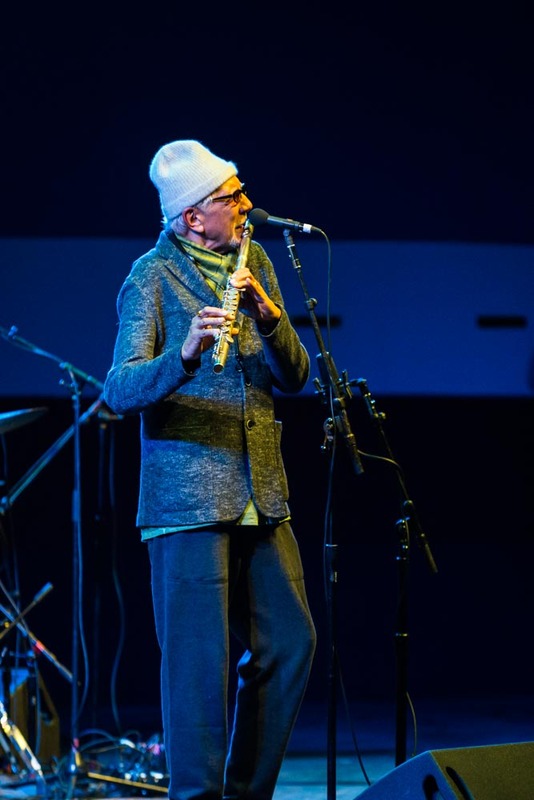 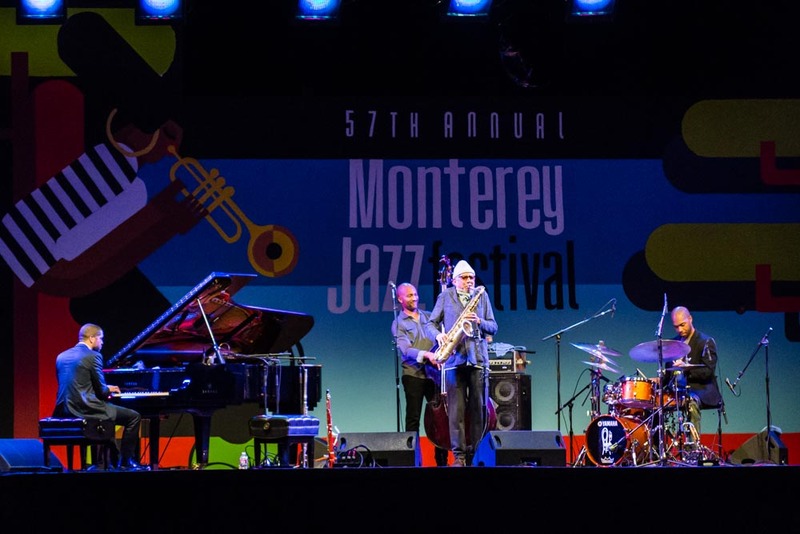 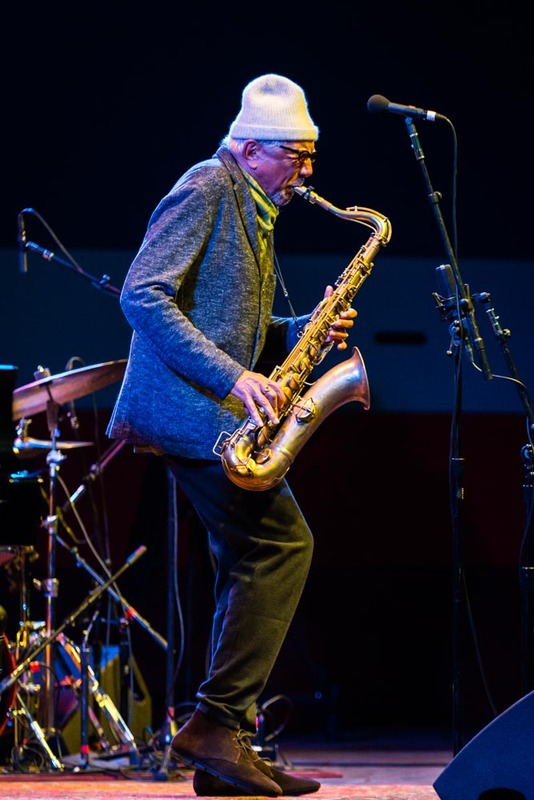 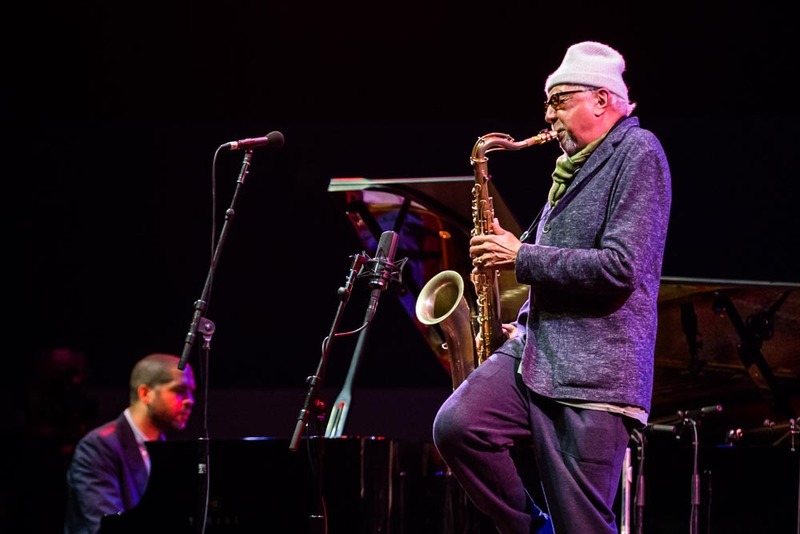 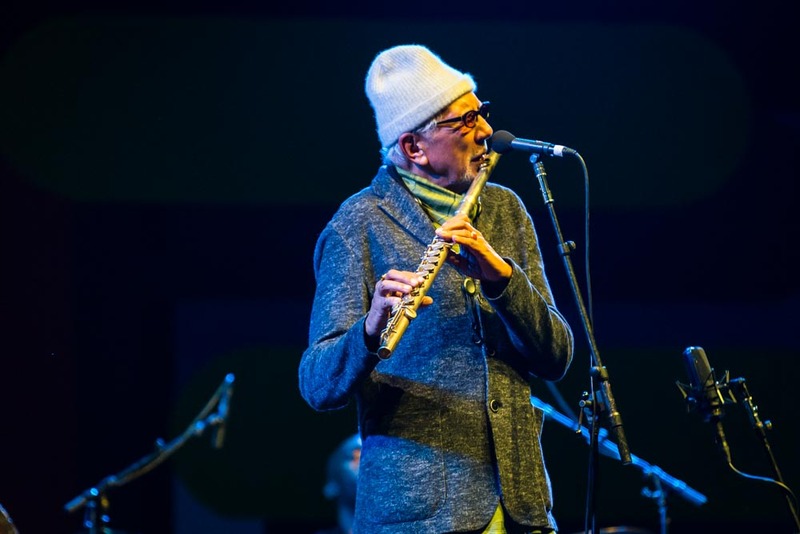 The stellar Charles Lloyd Quartet performed on the Jimmy Lyons Stage, at the 2014 Monterey Jazz Festival, on Sunday, September 21. 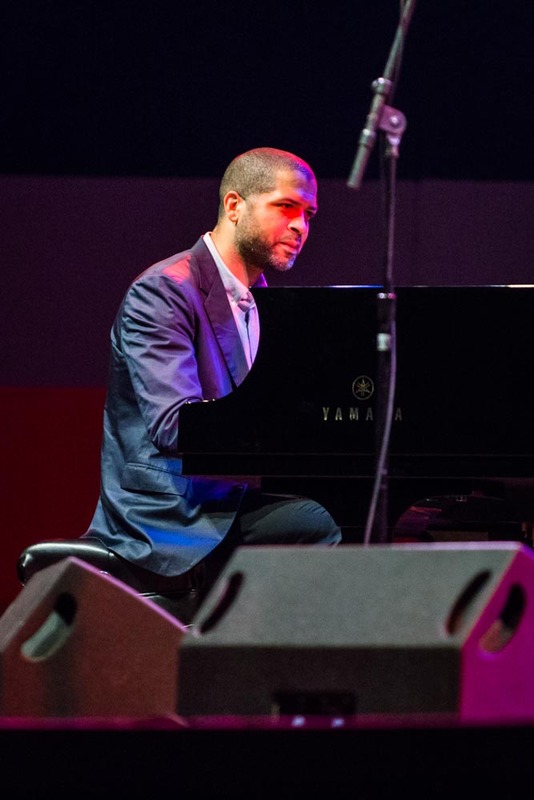 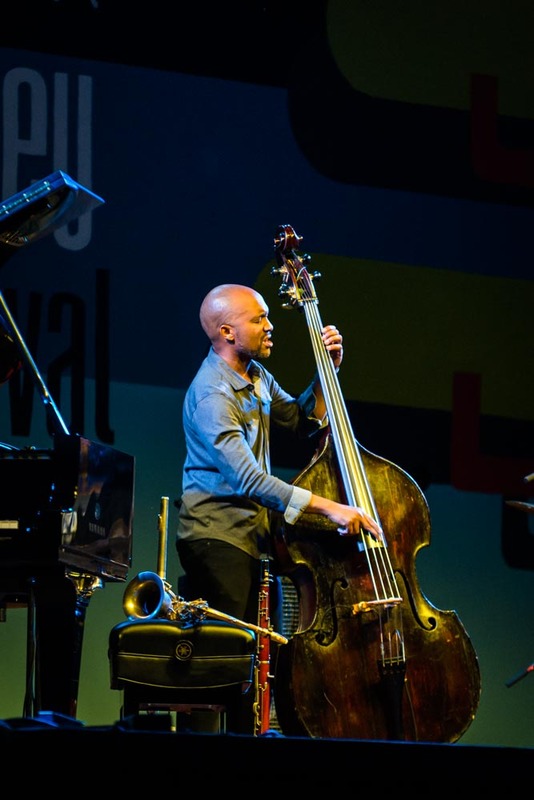 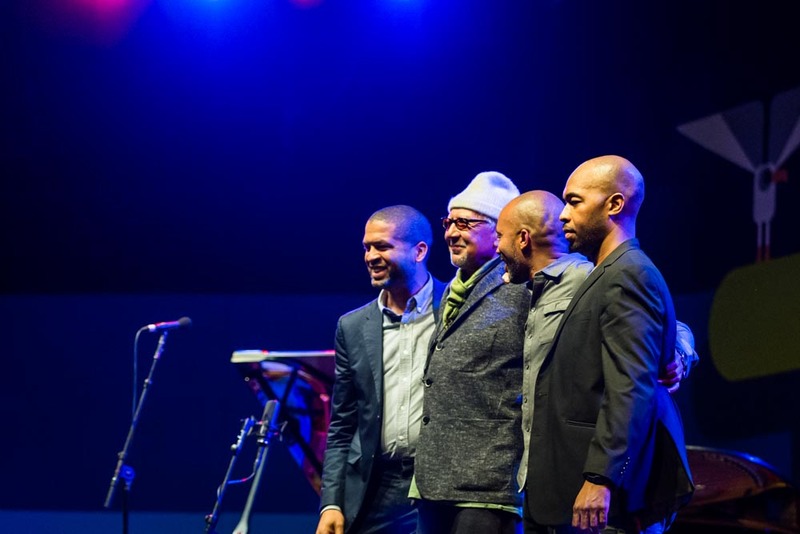 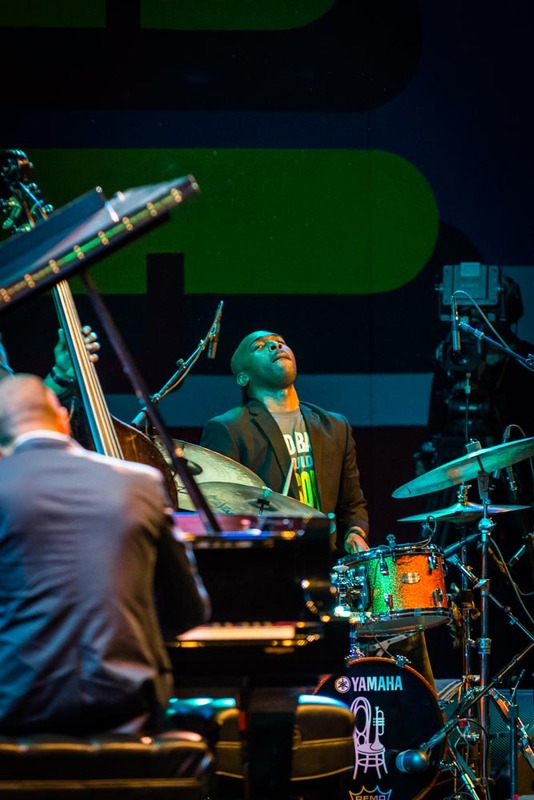 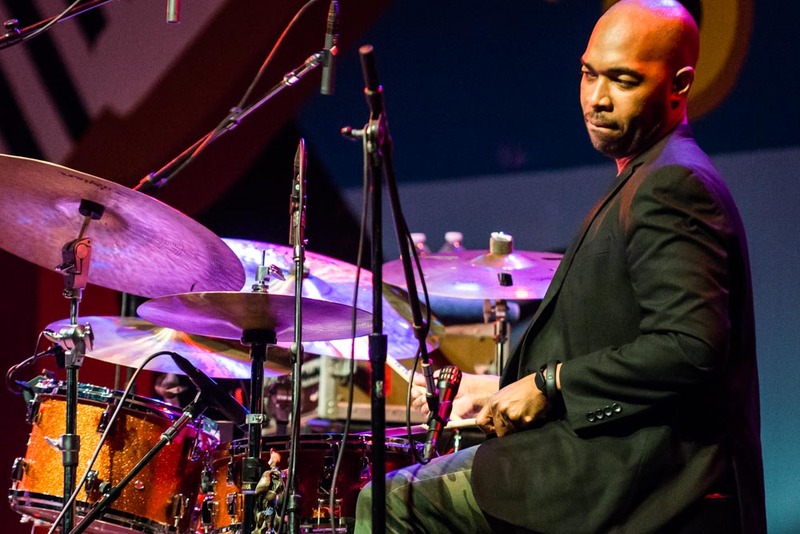 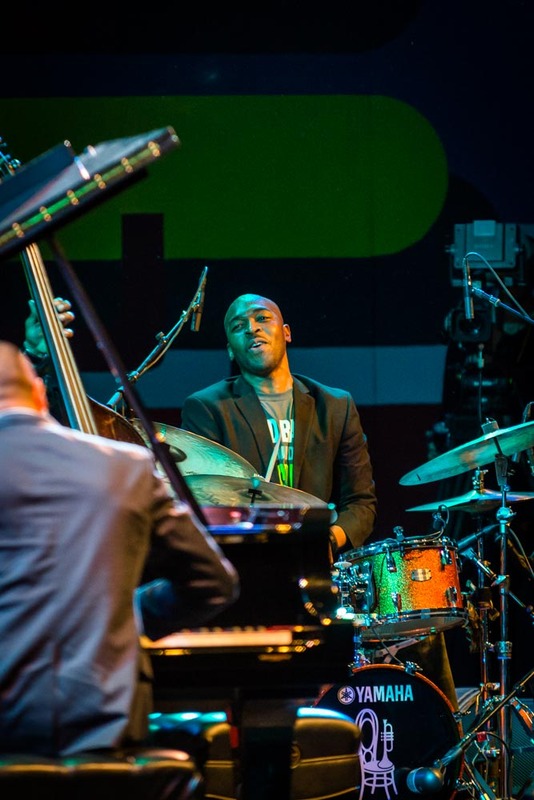 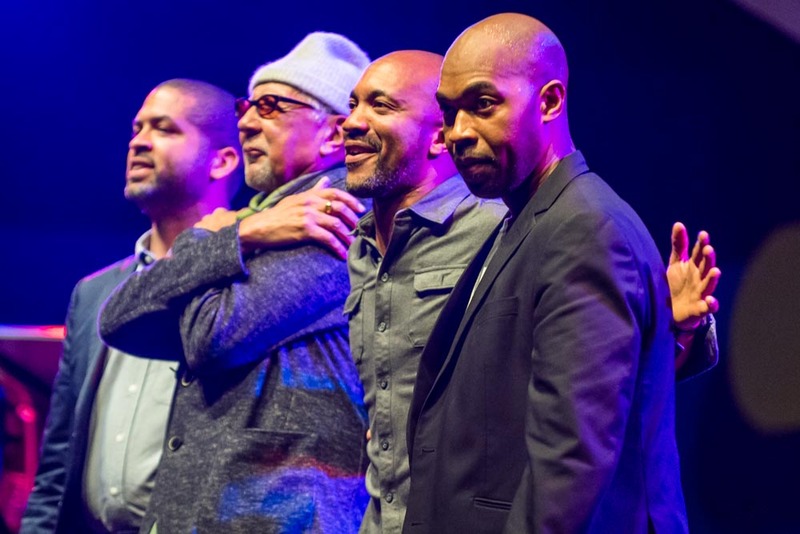 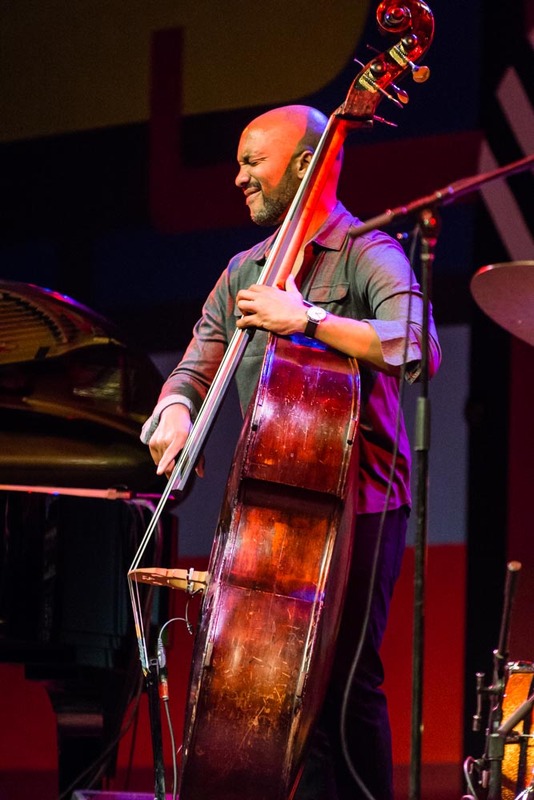 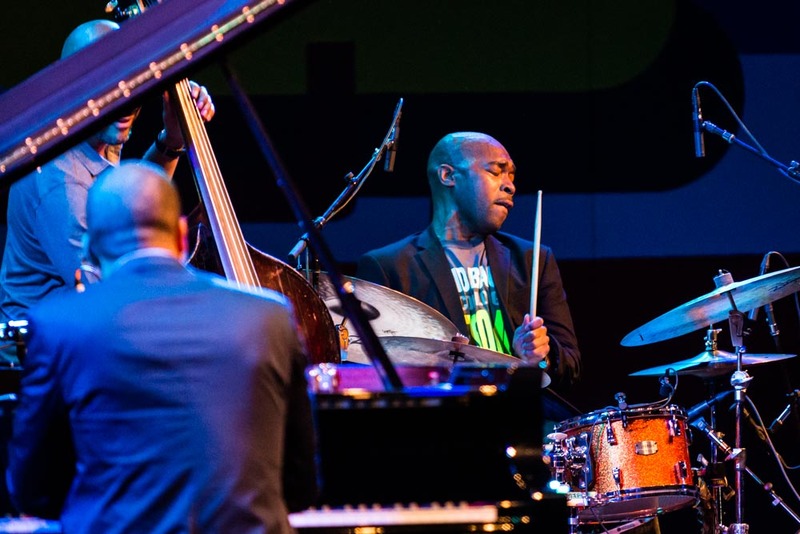 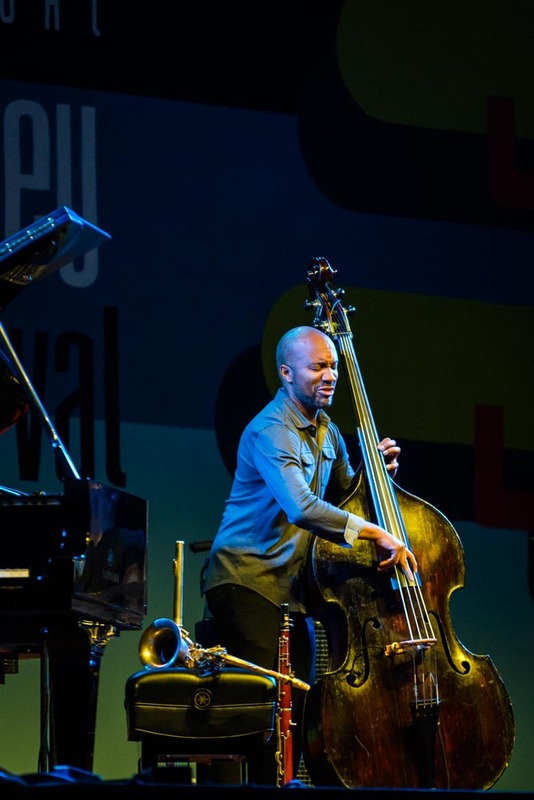 The quartet includes: Charles Lloyd - tenor sax, flute, tárogató; Jason Moran - piano; Eric Harland - drums; and Reuben Rogers - bass.